Fundraiser by Lainey Martin : Crohns and Colitis Cure! Hello! My name is Lainey Martin and I am a 14 year old girl with Crohn's disease. I have had one surgery, one endoscopy, one colonoscopy, 3 picc lines, one volley bag, 3 NG tubes, a few months ago I went 6 weeks without eating and was on TPN, and I have had multiple MRE's, CT scans and X-Rays. I have started a non profit organization called Crohn's&Colitis US to help teens like me. I felt so alone when I was going through this and I wish someone would have reached out to me, so I want to do that for someone else. I want to start my first fundraiser by raising money for UNC School of Medicine Center for Gastrointestinal Biology and Disease. They are actively working on alternate therapies and cures for Crohn's disease and IBD. My doctor is Dr. Guladi and he saved my life, and I would do anything to give back to him to help him with his research he works so hard on. 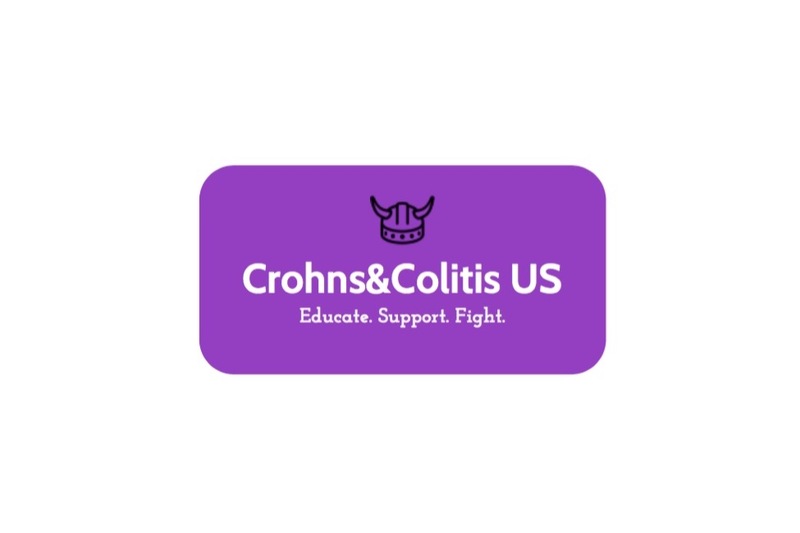 If you would like to learn more about my non profit, please to visit my instagram page @crohnsandcolitisus and visit my blog crohnsandcolitisus.wordpress.com. I am 14 so I don't have any money to do anything with my non profit and I really want to donate money to the hospital that saved my life. Anything helps! Thank you so much! Educate. Support. Fight.